NEVER plug in a Beverage Machine! http://thevendingmiser.com/wp-content/uploads/2014/11/VendingMiser_logo_L-300x51.png 0 0 Owen http://thevendingmiser.com/wp-content/uploads/2014/11/VendingMiser_logo_L-300x51.png Owen2014-11-19 17:54:012016-07-19 15:03:33NEVER plug in a Beverage Machine! 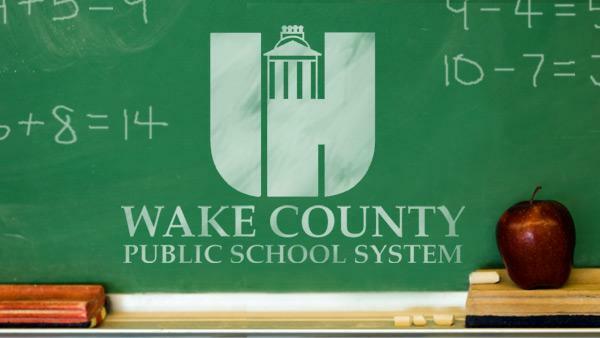 Wake County Schools – Cary, N.C.
https://thevendingmiser.com/wp-content/uploads/2012/05/wake-county-school-system.jpg 338 600 Owen http://thevendingmiser.com/wp-content/uploads/2014/11/VendingMiser_logo_L-300x51.png Owen2012-05-03 15:12:082015-10-04 06:37:44Wake County Schools - Cary, N.C.
Say Hi to our new mascot. He’s almost done; he’s going to need a name. Lockport, IL – Lockport Township High School is installing Vending Miser products on their vending machines. Does your school have vending machines that run 24 hours every day whether people are using them or not? Vending Miser products have a FAST payback and reduce energy consumption an average of 46%. Great Job by Harry Paige of Robins Air Force Base! 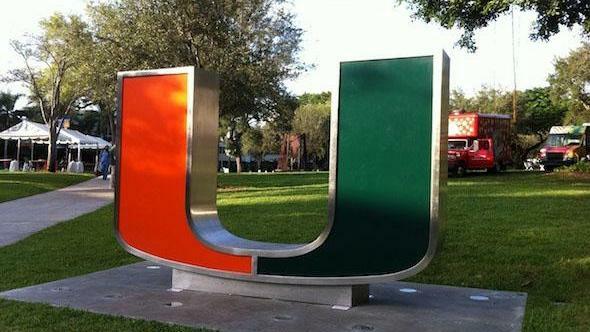 University of Miami installs VendingMiser energy saving devices on both its Soda Machines and Snack Machines. How much does a Vending Miser Save? http://thevendingmiser.com/wp-content/uploads/2014/11/VendingMiser_logo_L-300x51.png 0 0 Owen http://thevendingmiser.com/wp-content/uploads/2014/11/VendingMiser_logo_L-300x51.png Owen2010-02-03 13:10:342014-11-19 13:19:21How much does a Vending Miser Save?